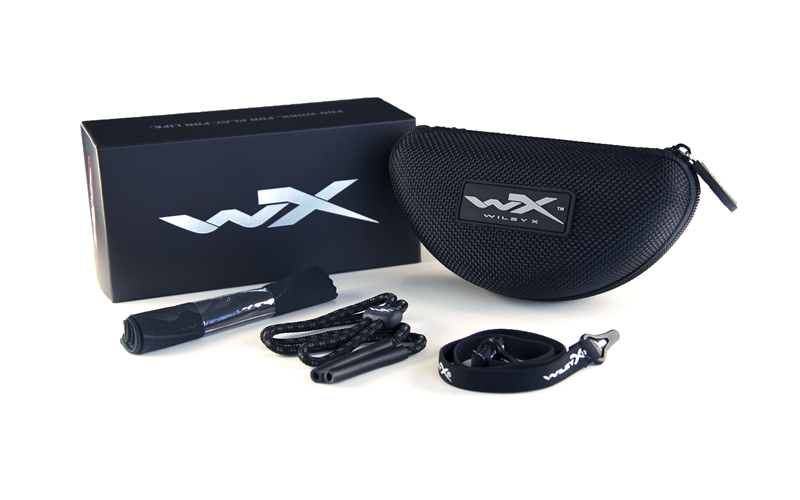 WX BOSS offers a classic design with a unique wraparound fit. 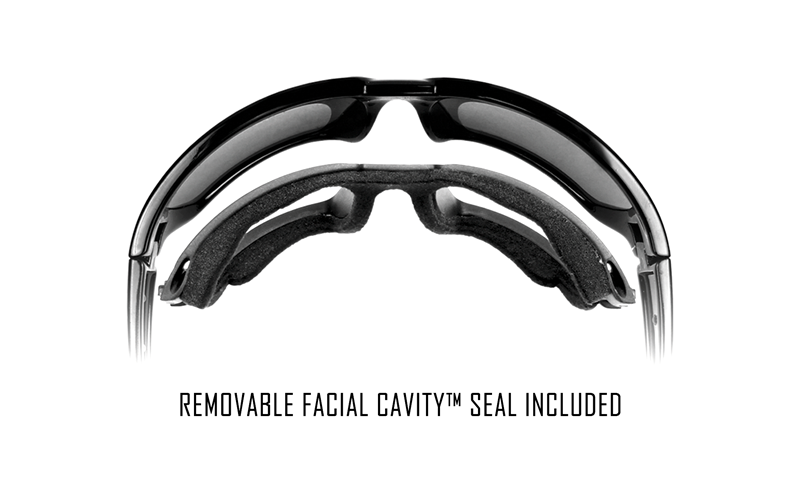 The frame is extremely flexible and includes our removable foam gasket (Facial CavityTM Seal), which blocks wind, dust and makes the polarized lenses perform at peak levels. A cool Matte Black frame to suit any uniform. 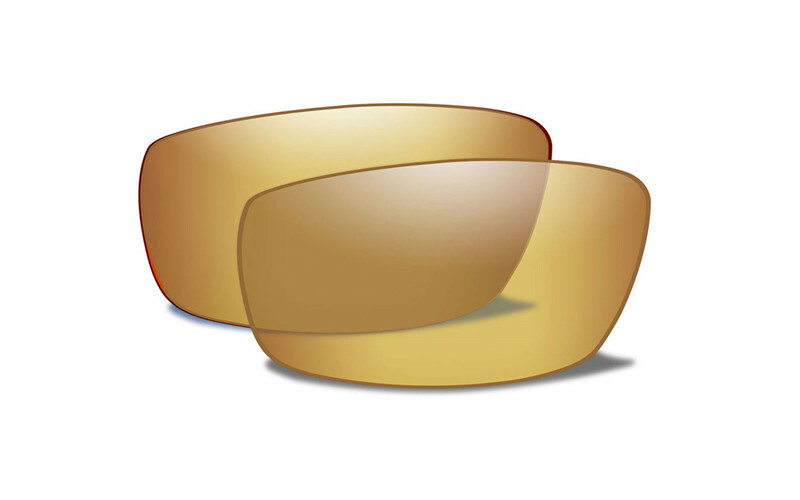 The Polarized Amber Gold Mirror lens provides supreme vision in both sunny and low light conditions; it is like slipping into a high definition world. 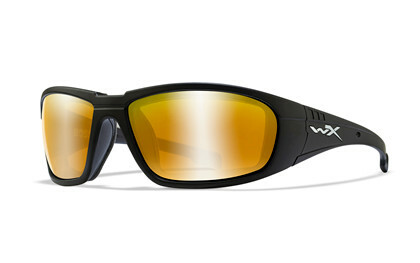 Besides from premium optics this lens delivers certified shatterproof protection, absolute glare reduction and the advanced Wiley X Filter 8TM technology.